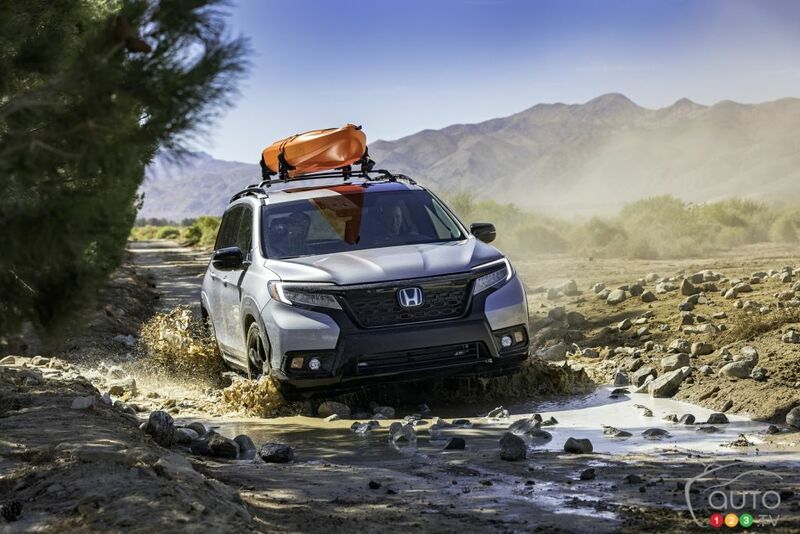 Here's an article about the resurrected Honda Passport. It's billed as a crossover that has a bit more off-road chops than the Pathfinder. The AWD version is rated to tow 5000 lbs. Last edited by JayArras; 01-29-2019 at 02:07 PM. Me likey! Gotta be more reliable than the PF! Is it smaller than the pathfinder? Yes, a wee bit wider but 8 inches shorter. My problem with Hondas has always been the insurance. They always somehow end up on the top 10 most stolen cars list and the insurance for them has been insane because of that.